WheelTurnerHawaii.com: HawaiiWinterOutlawSeries event 2 TOMORROW. Hawaiians are traveling, Big Island locals prepping, drone cam set, everyones amped. 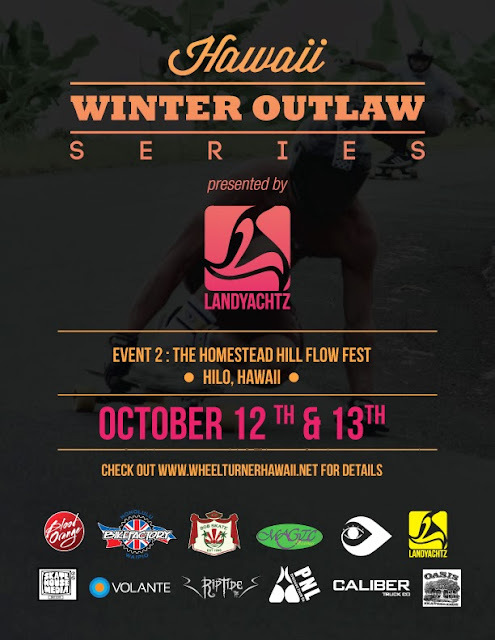 TOMORROW is the 2nd Event of the Hawaii Winter Outlaw Series over on the Big Island and it's gonna be a SICK one. Riders from several islands are in Hilo and they all want the win, who will take it?!? Ill have updates on the site as the event goes along.